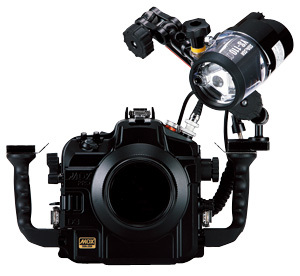 System sample with YS-110α strobe for macro photography. 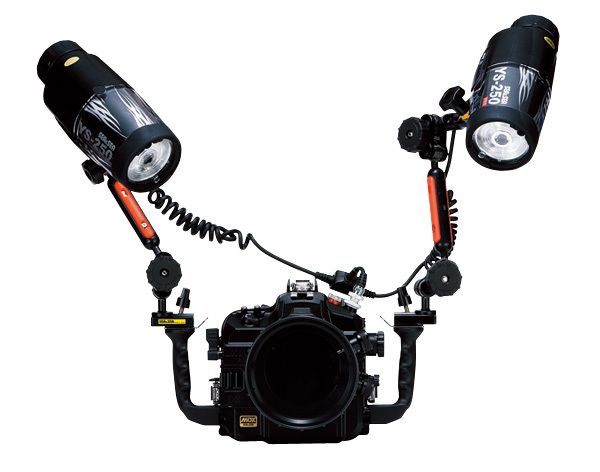 Standard system sample with two YS-250PRO strobes. 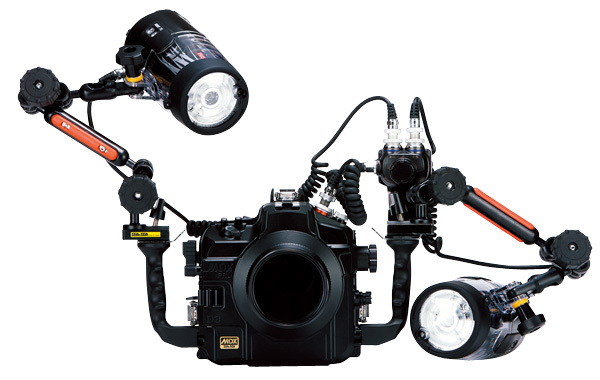 System sample with two YS-250PRO strobes and YS converter for macro photography.